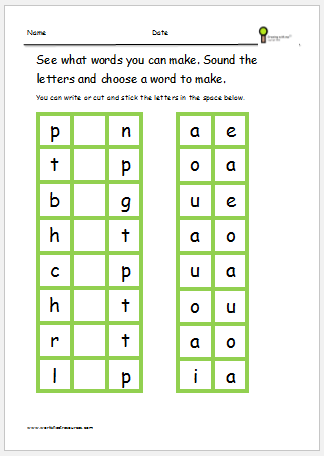 Help your child to read with these cvc printable activities and worksheets. Blend the sounds to read the words using the phonic sound each letter makes. The cvc flashcard printable is ideal for children learning to read from 3+. CVC words resource for reading writing and sounding . Laminate and use as flash cards or trace over print.